Will practices civil litigation and dispute resolution, with a focus on environmental, public utility, and regulatory law. He has worked on due diligence with respect to potential environmental liabilities in major corporate transactions and has acted on numerous occasions representing defendants in regulatory enforcement matters ranging from environmental offences, occupational health and safety matters, and sale of restricted products. Will has also assisted proponents of mining, energy and infrastructure projects navigate the environmental assessment process. 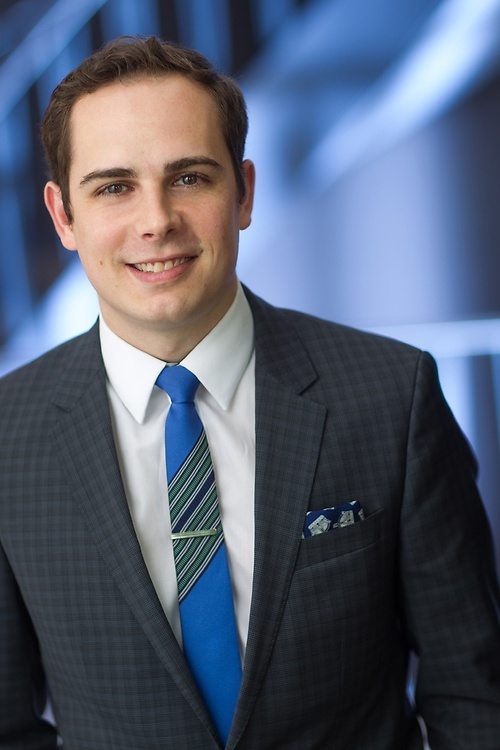 Will started with Lawson Lundell as a summer student in 2012 and joined the firm as an Associate in the Litigation Group following the completion of his articles in 2014. Acting for a northern mining company with respect to a judicial review of a decision of a Designated Office of the Yukon Environmental and Socio-economic Assessment Board. Represented an international corporation in the purchase of over 40 service stations in BC and Alberta, performing due diligence with respect to potential environmental liabilities. Acted on numerous occasions representing defendants in regulatory enforcement matters ranging from environmental offences, occupational health and safety matters, and sale of restricted products.